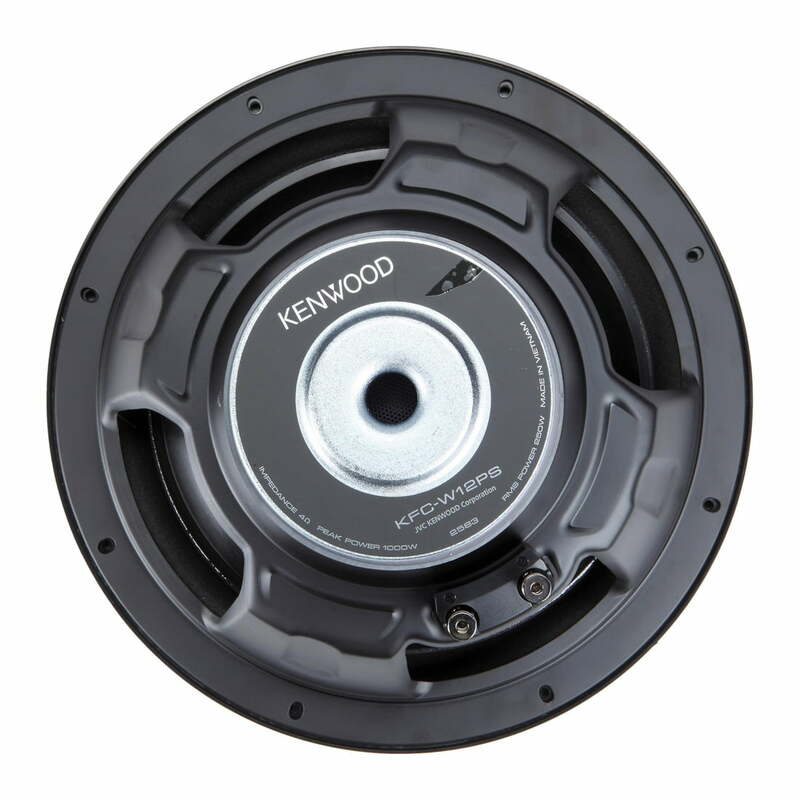 The Kenwood KFC-W12PS features a textured polypropylene cone with urethane surround. It focuses on more bass, which delivers a tighter sound while using less power. 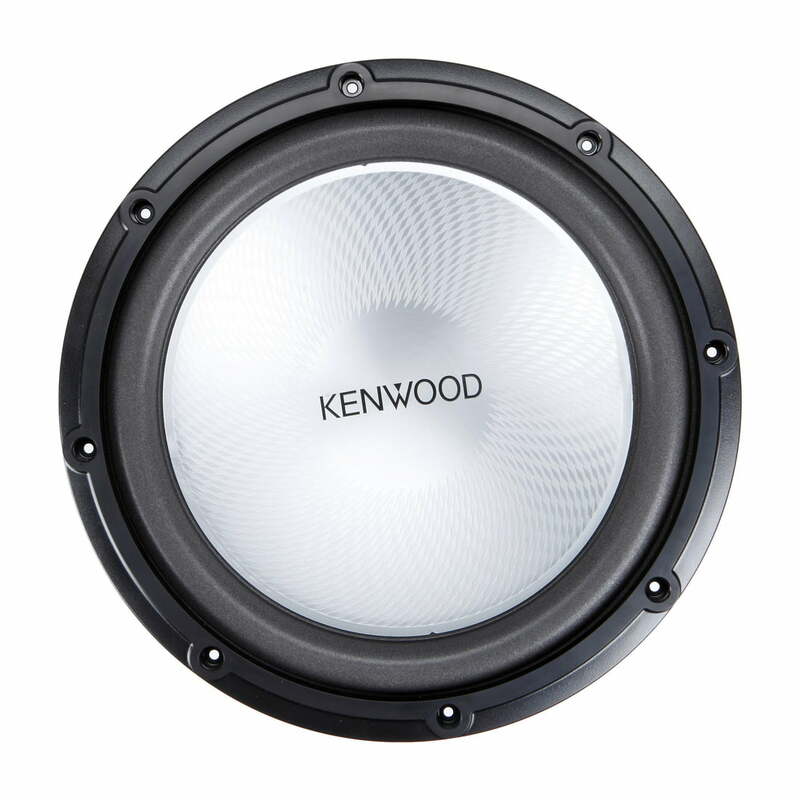 The Kenwood KFC-W12PS subwoofer delivers tighter, more focused bass, while requiring less power. So what’s this mean to you? 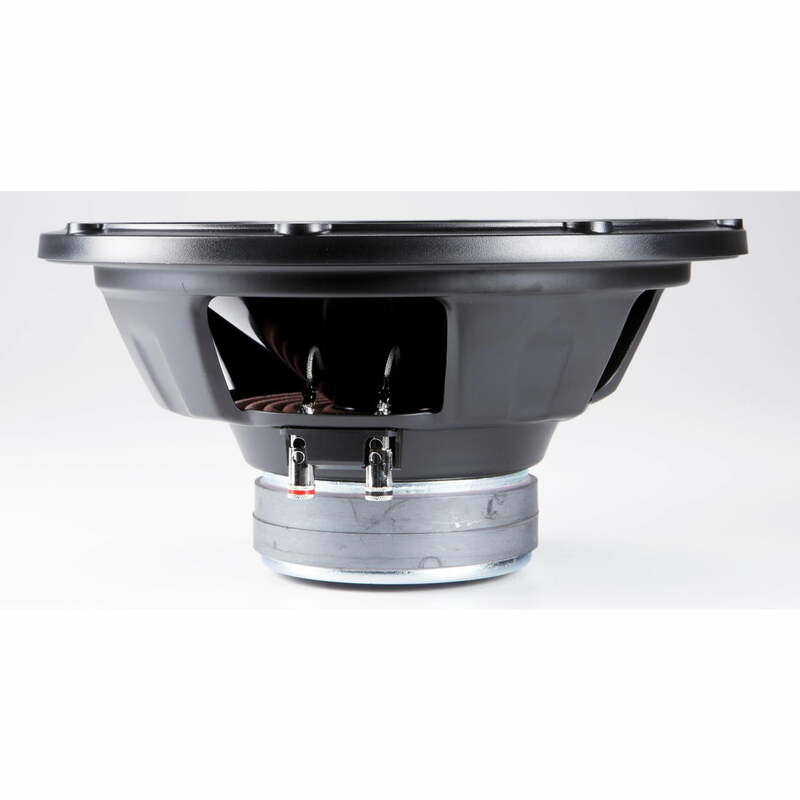 You’ll get really strong bass from a sub that’s nimble enough to keep up with the upper notes of a bass guitar, yet efficient enough to run with moderate power. But this subwoofer will handle up to 250 watts RMS, so it will definitely move some air when you want it to. 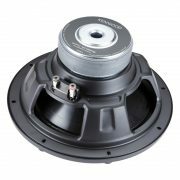 The Kenwood KFC-W12PS features a “Diamond Array” pattern that strengthens the polypropylene cone, helping it to maintain its shape when you’re pushing the bass hard. The lightweight urethane surround is treated to resist damage from heat and humidity. Throw one or two of these Kenwoods into an enclosure, provide plenty of power, and your music will have the punch it needs for a long, long time. 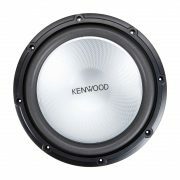 Kenwood is a leading developer and manufacturer of consumer electronics and communications equipment. Kenwood has a reputation for bringing important new products to the consumer electronics market. The company built the first audio/video amplifier for home theater back in 1981. Kenwood also created the first anti-theft car cassette deck that could be slid out of the dash; the first with an automatic broadcast sensor system and automatic noise reduction; the first with 24 presets; and the first polypropylene speaker cones. Over the years, Kenwood engineers have invented dozens of new technologies later copied by others. Today Kenwood has taken a leading role in developing market-driven products and continues to operate as one of the largest manufacturers of personal entertainment and communications equipment in the world.It is a central Kenwood belief to listen to the market and develop exacting products that address customers’ needs at the highest possible value.